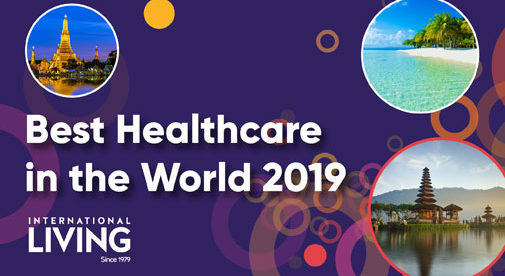 Healthcare is one of the most important factors potential expats consider before moving abroad and in the right places overseas it’s possible to access world-class care for a fraction of the cost back home. Measuring the quality of healthcare is difficult, and it’s hard to put a number on it. We can, however, put a number on the price of medical procedures. And these costs (as well as quality) helped us score each of the 25 countries in the healthcare category of our 2019 Global Retirement Index. Read on to learn more about the top countries in the world for healthcare. In each of these countries you’ll find clean, excellent hospitals, highly trained doctors, and affordable care. Costa Rica and Mexico are tied for fifth place. 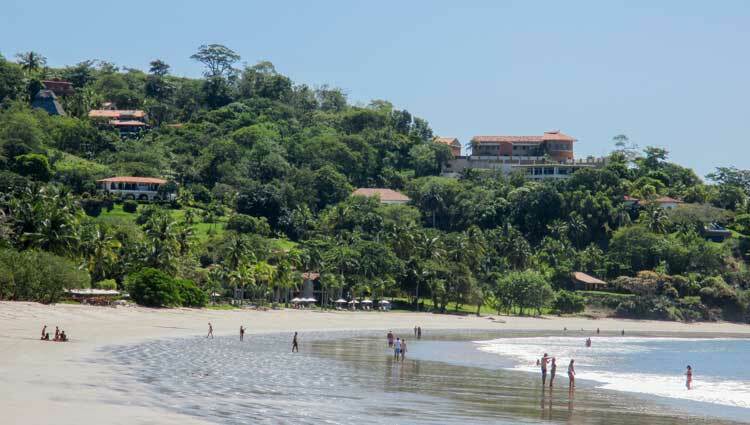 As well as having a great climate year-round, neighborly atmosphere, and a no-hassle residence programs, Costa Rica also offers excellent healthcare. There are two systems, both of which expats can access: the government-run universal healthcare system, Caja Costarricense de Seguro Social, known as Caja, and the private system. Both health systems are constantly being upgraded—new hospitals, new equipment, and improvements in staff training. IL Central Valley Correspondent, John Michael Arthur, a medical doctor from Texas, has a lot of praise for the Costa Rican healthcare system. “Having both the public healthcare system and the private healthcare system available to residents gives great options as you “shop” for care,” he says. “High quality healthcare—medical, surgical, and dental—is easily found and at about one third the cost of U.S. prices in the private system. Mexico has a lot to recommend it, not least of which is its great healthcare. In general, healthcare in Mexico is very good—and in many places it is excellent. Many doctors and dentists in Mexico, particularly in the private system, receive at least part of their training in the U.S. (And many U.S. doctors have trained in Mexico, notably in Guadalajara.) Many of them continue to go to the U.S. or Europe for on-going training. Every medium to large city in Mexico has at least one first-rate hospital with the cost of healthcare generally half or less what you might expect to pay in the U.S. The same goes for prescription drugs. Of course, the costs of medical care will vary by physician, hospital, and the gravity of your condition. On average, a visit to a private doctor—specialists included—will cost about $21 to $32. In the major cities of Mexico, you can get good-quality medical care for serious medical conditions…including dialysis, major surgery…even live-in, 24-hour care…for a fraction of what you might pay in the U.S.
Mexico has two national healthcare systems that expats on a valid residence visa can apply to join: IMSS (Instituto Mexicano del Seguro Social, or Mexican Social Security Institute) and Seguro Popular. 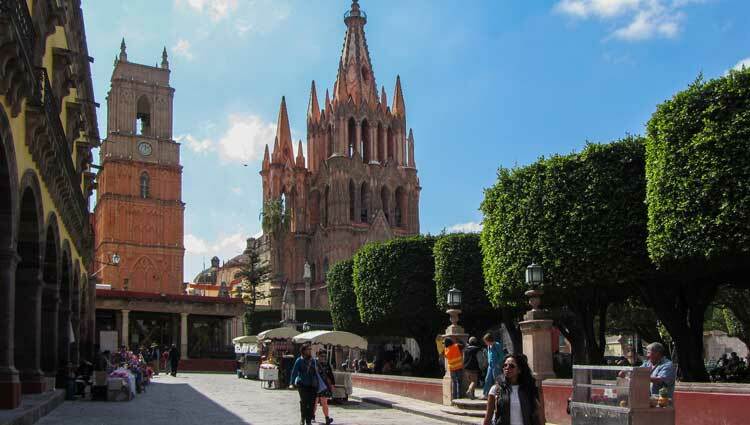 Expats on valid residence visas for Mexico can join either IMSS or Seguro Popular if they wish, but they can’t belong to both. You must apply in the Mexican state that you live in. 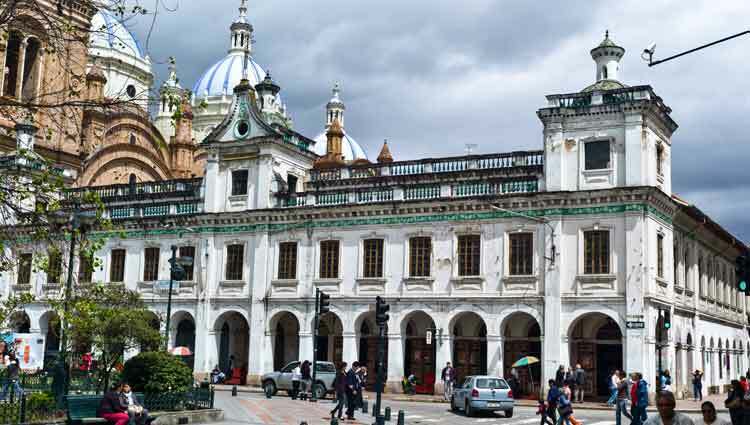 One of the great perks for foreign residents living in Ecuador is high-quality, low-cost healthcare. Healthcare in metropolitan areas is top-notch with costs a fraction of what you would pay in North America. “In February of 2016, Ecuador passed a law that all new residents must have some form of healthcare,” says Jim Santos, IL Salinas Correspondent. “However, the same law prevents all private insurers from denying coverage because of age or pre-existing conditions. This opened up the private market, although expats may still also choose to sign up for the state-run health plan, which covers all medical, dental, and eye care expenses (including prescriptions, testing, rehab, etc.) at IESS hospitals and clinics with no deductible and no co-pay. “My husband, Rowland, who is a writer and not a carpenter recently “sawed” his index finger,” she says. 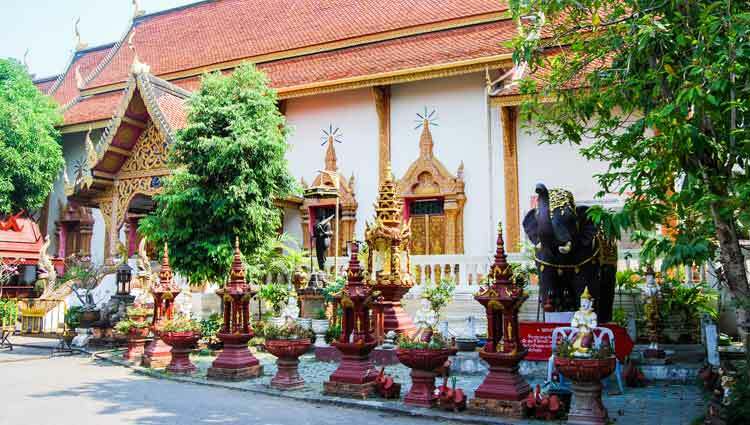 There’s lots to love about Thailand— its beauty and budget friendliness, with welcoming locals and expats at every turn. Thailand is also renowned for its excellent healthcare throughout the country, taking third position on our index for healthcare. “Thailand leads the way in medical tourism for Southeast Asia,” says Michael Cullen, IL Thailand Correspondent. “That means quality, international standard hospitals with well trained, English-speaking medics in all the major cities and regional towns right across Thailand. “Dental and other health services are also well covered–and all to that same high international standard. 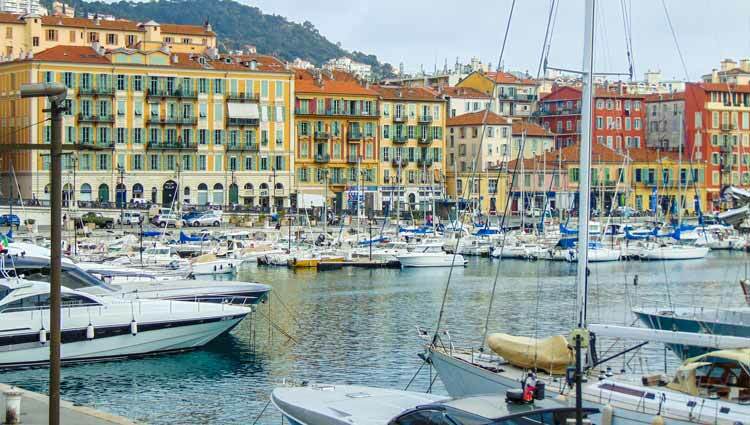 France has all the ingredients that we look for in a retirement destination: a good climate, unspoiled countryside, top-notch culture, colorful traditions and history, and, of course, the glitter and sophistication of Paris. So, it’s not surprising that France is the world’s favorite tourist destination, receiving approximately 80 million foreign visitors each year. The low cost of health insurance and the superb quality of care means that France consistently receives high scores in the healthcare category of our Retirement Index. It’s also highly rated by the World Health Organization. This year France scores 93 points, placing it second in our index. 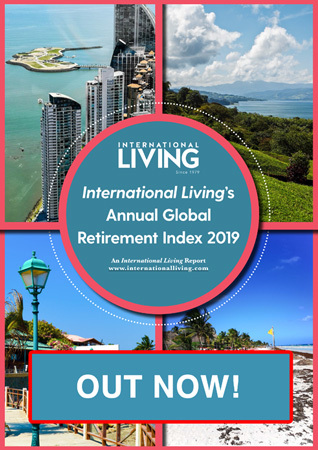 Scoring 95 points out of a possible 100, Malaysia takes the top spot in the Healthcare category of our Annual Global Retirement Index. With 13 JCI accredited hospitals in the country and almost every doctor fluent in English. In fact, most doctors were trained in the UK, U.S., or Australia so communicating is flawless. It’s not surprising it’s a top medical tourist destination. The Joint Commission International is considered the gold standard in healthcare assessment around the globe, and it certifies four hospitals in Kuala Lumpur, Malaysia’s bustling capital, and two in Penang. There are private and public hospitals and expats can choose whichever one suits their needs. The private hospitals tend to be a bit more expensive but are more up to Western standards than the public hospitals. Even at the private hospitals, the treatment is so affordable that for minor visits some people pay out of pocket. Here, you don’t need an appointment to see a specialist, and you don’t need a referral from a GP. It’s as simple as registering at a hospital of your choice and waiting in line to see your specialist of choice. Prescriptions in Malaysia cost a fraction of what you pay at home. But it’s not just the cost that’s attractive–it’s the service. The pharmacists, like the rest of Malaysia’s medical staff, are well trained and informed. Malaysians are friendly people, but it’s the genuine interest that they take which impresses. 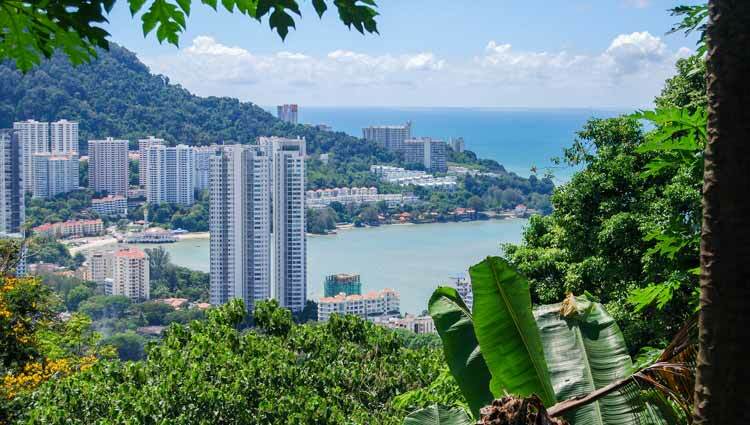 IL Malaysia Correspondent Keith Hockton, who lives in Penang says, “Recently, I decided on a whim to have a medical. I’d never had one done before and as I had a free morning I decided just to pop in to the Lam Wah Eee Hospital. I was already registered and found myself sitting outside a GP’s office not five minutes after arriving. Within an hour, I had been examined by a doctor, had an ECG and blood and urine tests done…and I was on my way home.